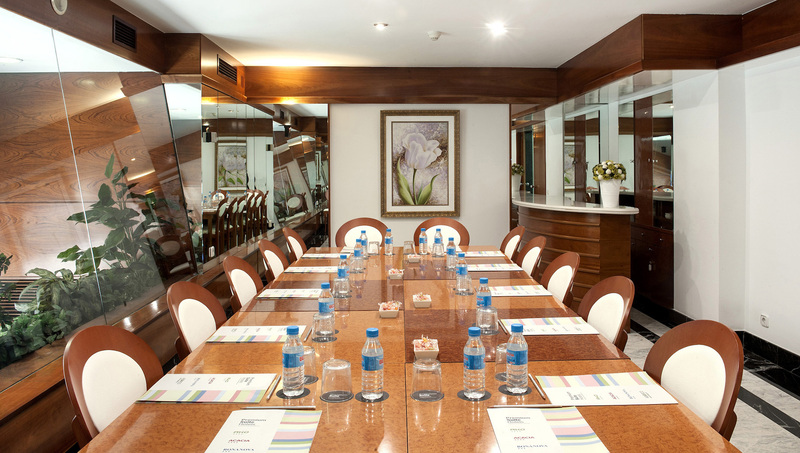 The Acacia Suite meeting room has the ideal location for your business meetings. 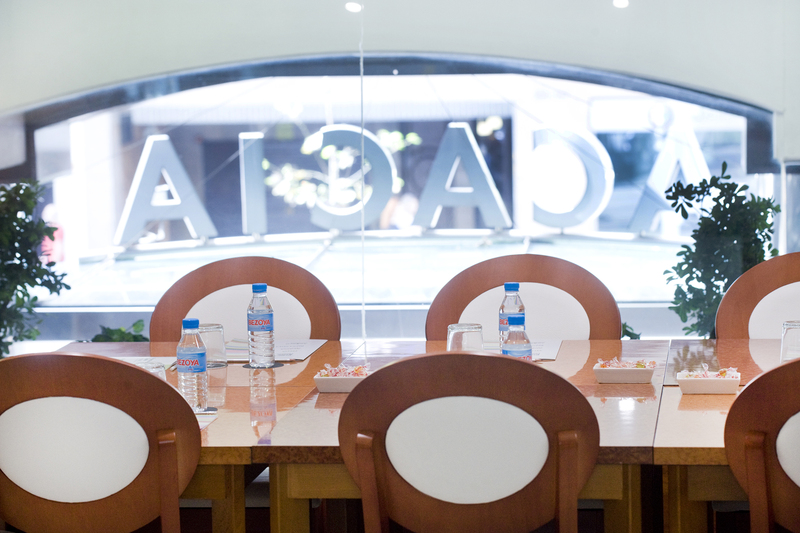 Located on the well-known Comte Urgell street, 1 minute from the Hospital Clinic metro stop, it is easily accessible, less than 10km from El Prat Airport, next to Ave de Sants Station. 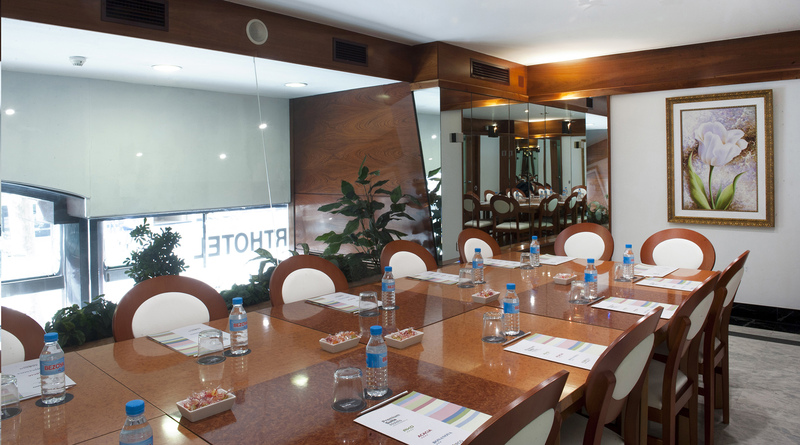 The hotel has a meeting room with natural light and capacity for 15 people. It is fully equipped with audiovisual materials and has free WiFi Internet, as well as any other audiovisual technology that requires on request. 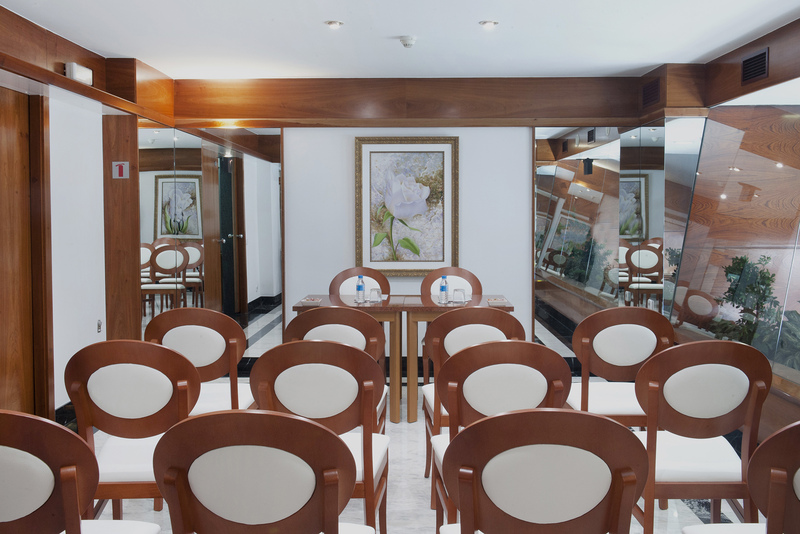 The privacy of the room makes it an ideal space for meetings, presentations or training courses. In addition, we have the service of Coffee breaks to celebrate lunches or cocktails at your event.